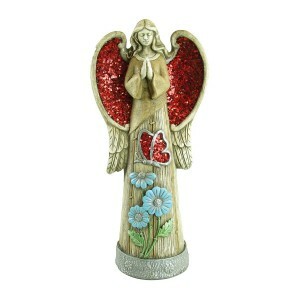 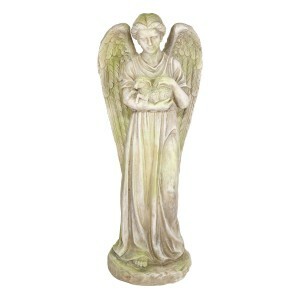 Religious Statues touch people’s hearts because it represents the beliefs and values they treasure most. 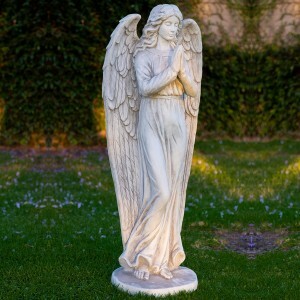 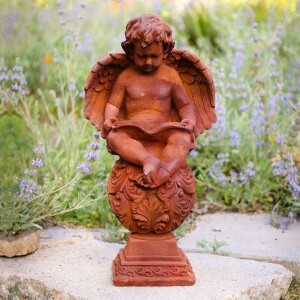 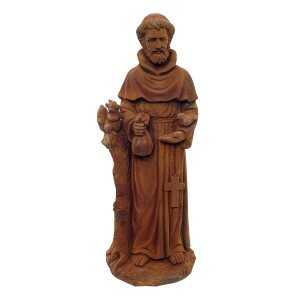 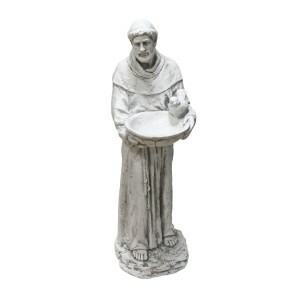 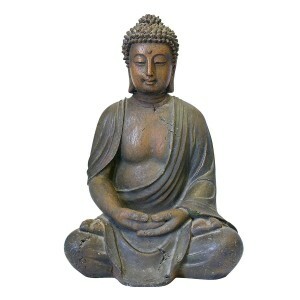 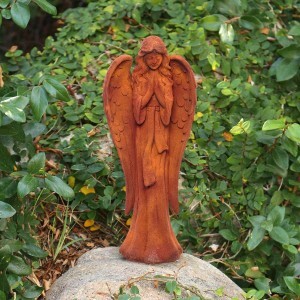 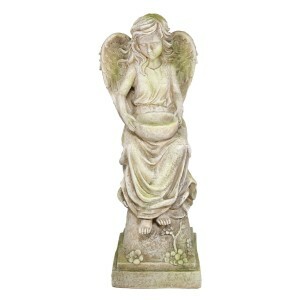 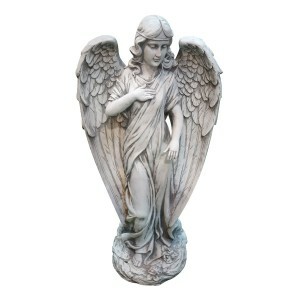 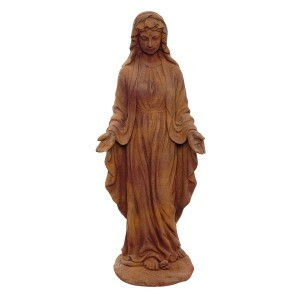 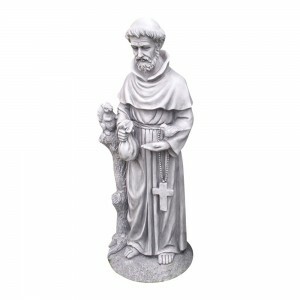 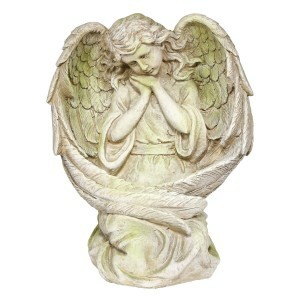 Our religious statues are works of art with their intricate details and designs that would look good in any home or garden. 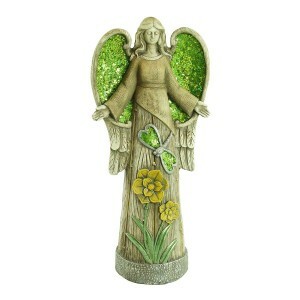 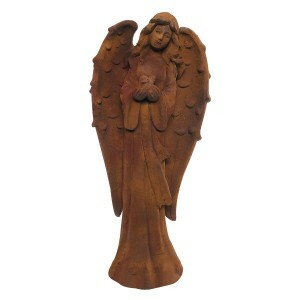 Our selection includes Jesus, Mary, angels, and saints, as well as Buddha.